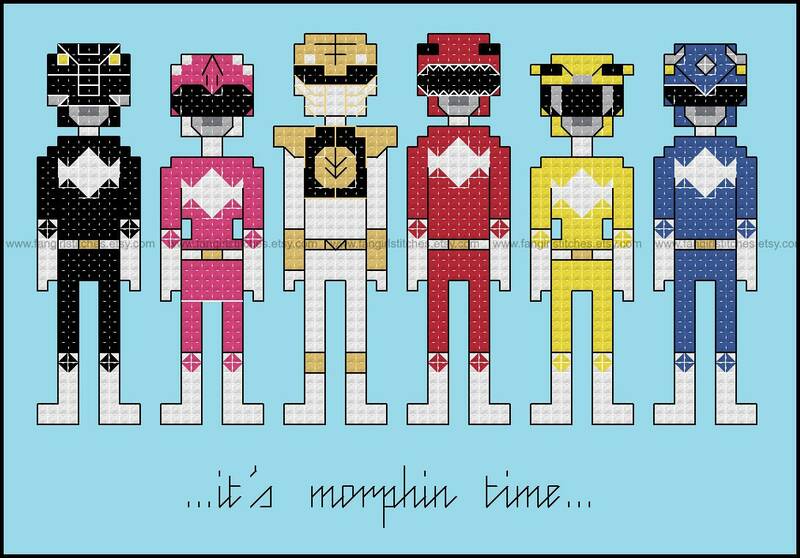 It's morphing time! 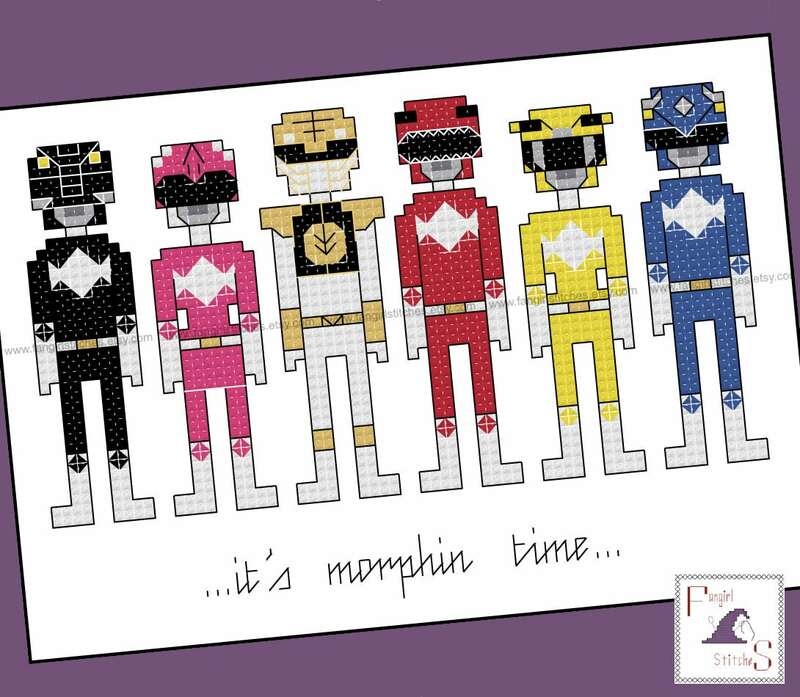 Out in time for the new feature film, this cross stitch pattern features the original Power Rangers, as they appeared in the Mighty Morphing Power Rangers. Prefer the Green Ranger to the White Ranger? Why not request a customised pattern? !